Five days to go and it just dawned on me that not everyone really gets into the Christmas vibe, so sorry if this advent has been more festive fashion fun than just fashion! Today's post however, will tantalise the tastebuds of any fashion lover out there; I'm talking all about my favourite five fashion films if festive films aren't your thing! And for those of you that love fashion and the festivities, these could make perfect last minute stocking fillers if you can get hold of the DVDs in time...I aim to please! This film starring Shirley MacLaine is a loose biography of Gabrielle's life up to her comeback to fashion in 1954. Concentrating more on her romantic links and how she triumphed in a man's world, although it may not be entirely factual, it gives a great insight into the world of Chanel. It's a great film for those who are fascinated by the legacy of Chanel, but don't know much about her (and the fashion throughout is absolutely amazing!). Featuring some of the best and most famous Gabrielle quotes, if you love Chanel, you'll love this! 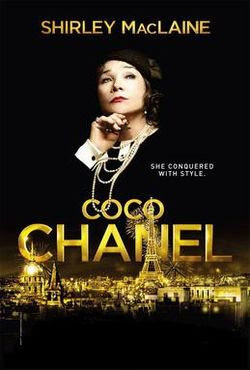 (as an aside, I'd also check out Coco before Chanel-another great biography film!). Looking at Raf Simons reign as creative director at Dior, Dior and I focuses on the journey towards his first all important Haute Couture show. Expect tears, stress and a lot of drama and some of the most beautiful gowns and dresses you ever did see! I absolutely love this documentary , it's sublime! 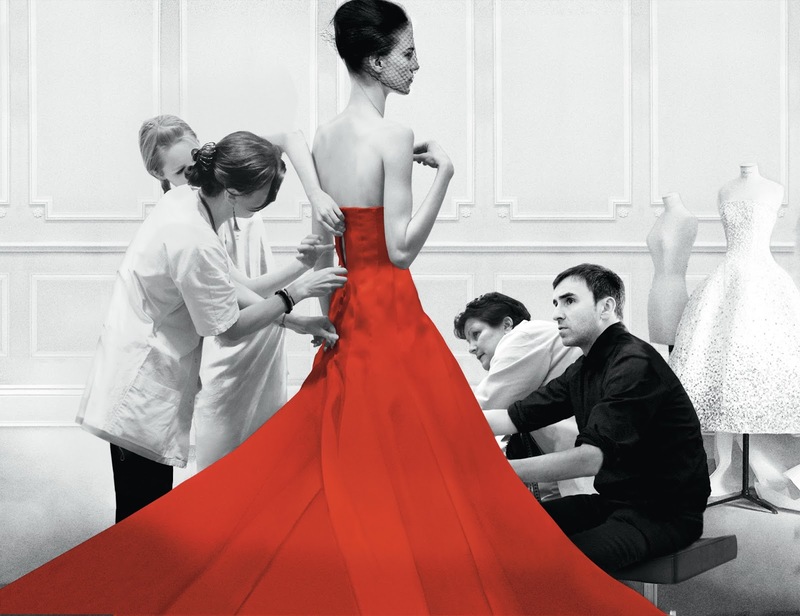 An access-all-areas documentary, The September Issue allows viewers to see how much work and preparation goes into making the most important issue of quite possibly, the world's most famous successful fashion magazine. 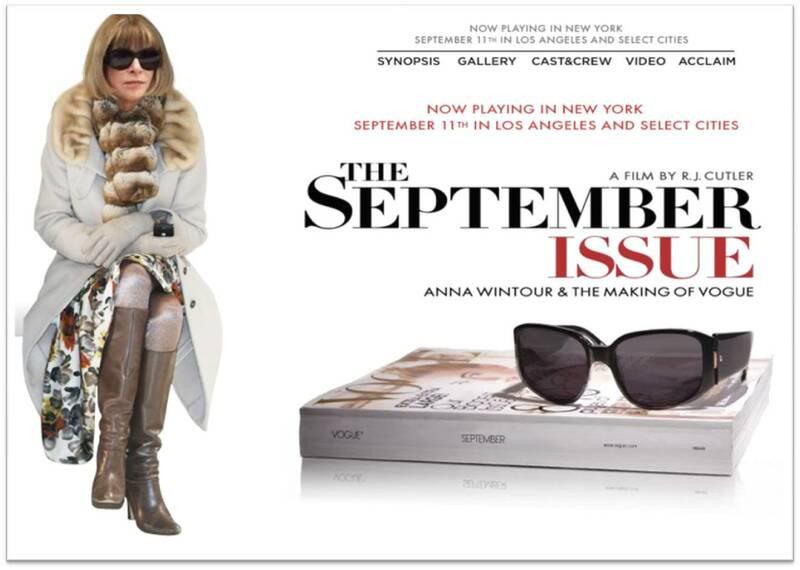 See Anna Wintour up close and personal, as she puts together the September Issue from 2007 and all of the trials and tribulations that are a part of that, such as the ever stressful fashion week. A must for all fans of fashion and Vogue, I watched it twice in one evening! Being a lover of fashion history, I adore this film. Looking at the creation of The Metropolitan Museum of Art's 'China: Through a Looking Glass' (the Met's most highly attended fashion exhibition to date), The First Monday in May is a must for anyone who has ever loved a fashion exhibition! 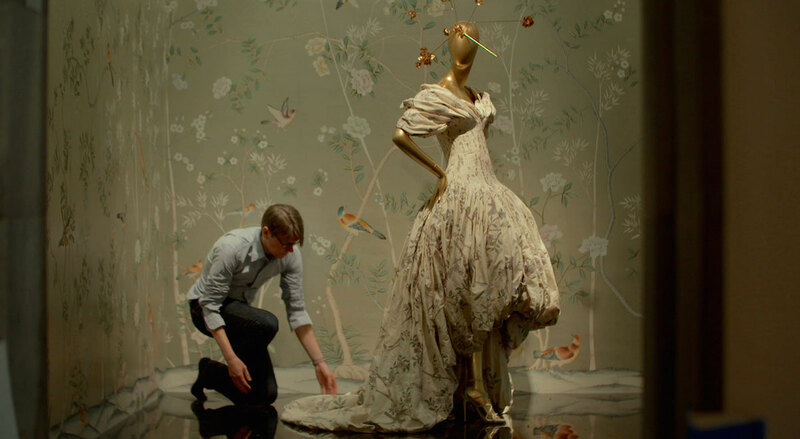 From planning the Met Gala (which funds the museum's fashion exhibits) to actually meeting deadlines for installation and learning lots about Chinese fashion history along the way, this film has it all. I feel like I'm probably preaching to the choir with this one, but I couldn't make a fashion film top five and not include this absolute gem! 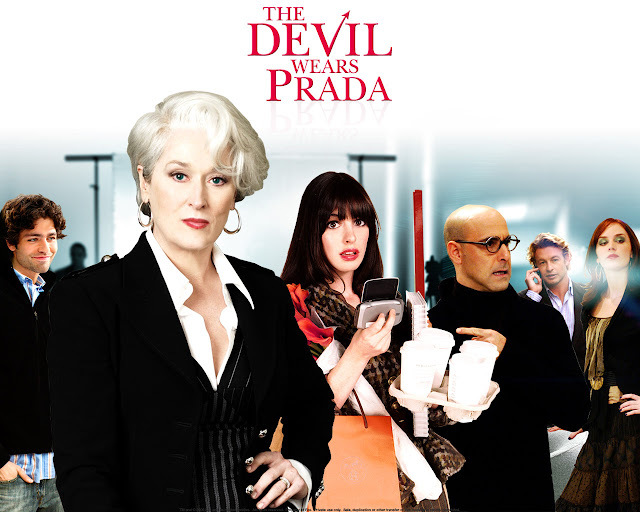 Based on the book of the same name, the film follows Andy Sachs (Hathaway) as she lands the job of co-assistant to the most hideously powerful editor of famous fashion magazine 'Runway', Miranda Priestley (Meryl Streep). Brilliantly funny and toe-curlingly bitchy at times, I could watch this over and over. Delectable fashion-based perfection!